I have a special link for you to gain access to ALL the video interviews with all the experts, including my own interview with Dr. Michelle Sands on the Perimenopause Summit this weekend only. This special page is only available until the 31st. So you have to go watch the videos ASAP before they close it to all FREE members. There’s a wealth of information inside that you should not miss. 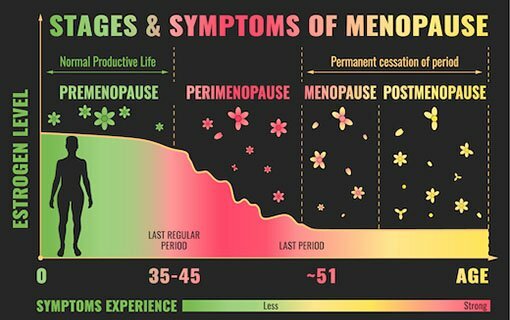 80% of women experience perimenopause and menopause symptoms as early as in their 20’s and 30’s. However, you don’t have to settle for dull moods, foggy brains, flabby bellies, night sweats, insomnia, fatigue, low libido, weight gain and bone loss which is “common” and “accepted” with old age. Dr. Michelle Sands is hosting the Perimenopause Summit where she and over 35 experts in health, hormones, and menopause will share their knowledge on how you can breeze through perimenopause. The cyclical nature of female libido. The importance of blood flow for women. Insider’s tricks for natural hormone replacement. Diminished pleasure and vaginal pain solutions. 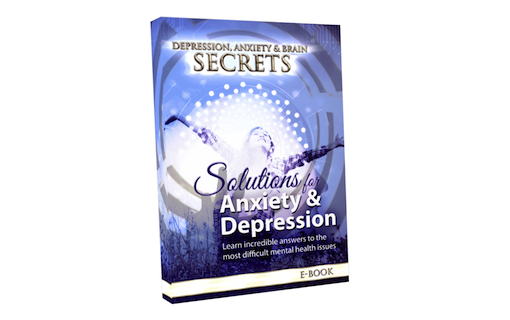 Your host, Dr. Michelle Sands, was in her 20s with irregular and absent periods, mood swings, joint pain, infertility, low libido, digestive issues and insomnia. She was told her ovaries had failed, and asked to manage her symptoms for the rest of her life with birth control pills, antidepressants and other medications. She found a better way — a natural way to help her body heal itself — and she’s here to teach you how to do the very same, no matter whether you’re in your 20s or decades older. Why should you trust her? She is connected with the “who’s who” of functional and integrated medicine—doctors and experts who have moved from traditional medicine to newer avenues which they know and trust are leagues better. 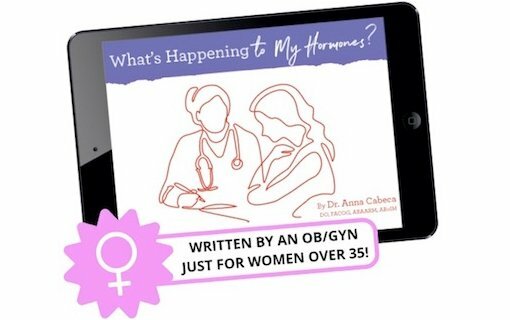 You can still be young and vivant even on the road to menopause, but you must know the right information so you can prepare yourself early on. All the expert talks on the Perimenopause Summit are FREE for a specified time only. That’s why I urge you to join now while access is still FREE.